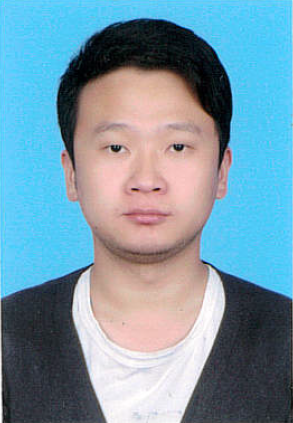 Welcome Dr.Xudong Cheng from Shenzhen University, China to be committee member! Dr.Xudong Cheng is currently the member of the Guangdong Engineering Research Center of Base Station Antennas and Propagation, and the member of the Shenzhen Key Laboratory of Antennas and Propagation, Shenzhen, China. He has published 10 research papers including international journals and conferences. His current research interest is 5G wireless communications, which includes channel modeling, especially polarized channel modeling, energy harvesting communications, OFDM/F-OFDM and signal processing. He has served as a reviewer for various journals and conferences, such as the IEEE Access, the IEEE Communications Letters, the EURASIP Journal on Wireless Communications and Networking, the 2018 VTC fall and the 2016 VTC Fall. He was the recipient of the National Scholarship for Graduate Students in 2015 and 2017.